Rabin Square is the biggest public square in Israel and site of PM Rabin’s assassination in 1995 is in Central Tel Aviv. Azriely Lookout (מצפה עזריאלי), by Tel Aviv Hashalom train station. Watch the entire Tel Aviv area from 200 meters high in Central Tel Aviv. Tel Aviv’s port is a commercial area in Northern Tel Aviv with bars and nightclubs. Jaffa’s Railway Station a historic outdoor shopping area. Dizengoff Centre – Israel’s most iconic shopping centre with a very lively food market every Thursday and Friday. Florentin – a former working class neighborhood, now a bustling commercial zone keeping the working class character. 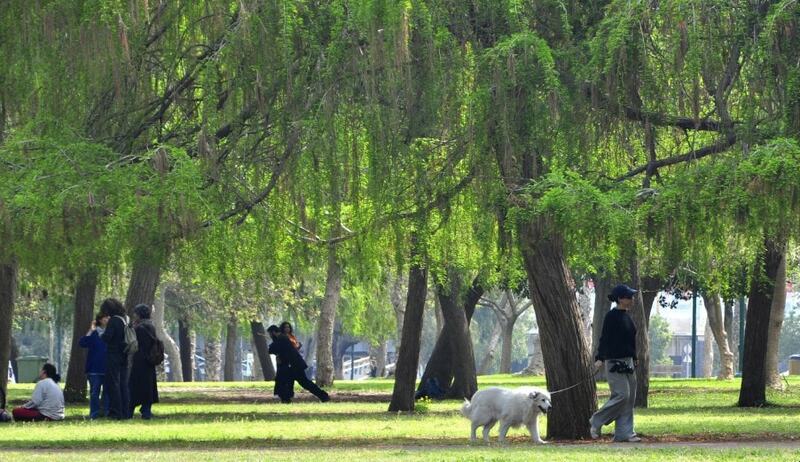 Park Hayarkon is the equivalent of Tel Aviv’s central park.